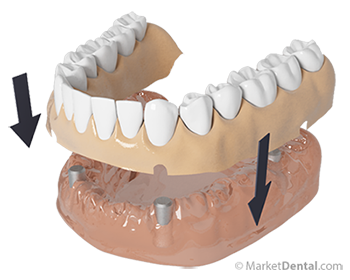 There are a lot of indications for the patients wearing dentures in order to maintain the health of oral tissues. Dr. David Sacoransky will provide all necessary information for patient education. These prosthetics can be fixed or removable, and with modern dental materials, they look totally natural.